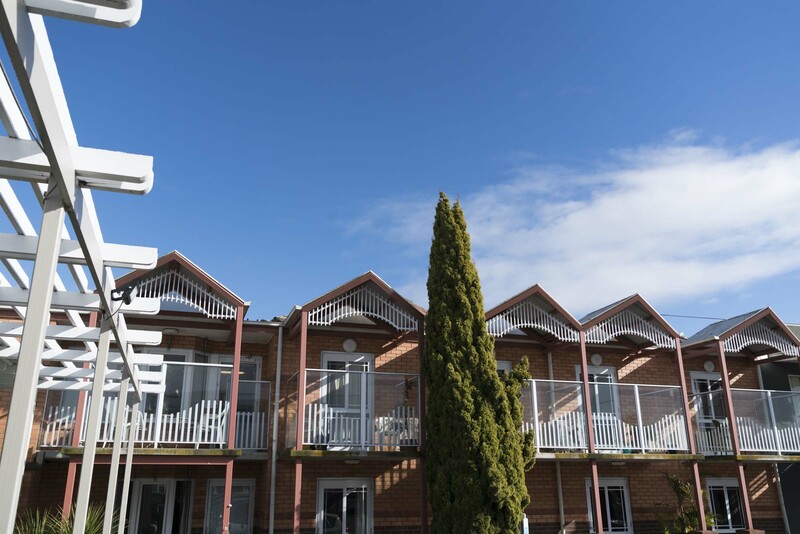 Norwood aged care with Regis is where you’ll find a warm and welcoming community of residents who live life on their own terms. Within a 10 minutes’ drive away from Ravenswood, retirement village living at Norwood is the perfect place to get the support needed and still be close to family. Our mission is to promote and increase the quality of life of our residents at our Norwood retirement home. High quality support – ageing-in-place, dementia specific care and respite care are available at Norwood aged care. Individualised care – Our personalised aged care lifestyle program, completed by the resident and their family members, will give us an idea of how much support is required. Food – Good food is central to life, we have on-site cooks preparing home-style meals and baked treats daily. Social – Social events are catered towards the interests of our residents; to create opportunities to make friends within the community. Located at 8 Blenhiem Street, our community and staff at Norwood senior housing would love for you to visit and see what independent living with Regis is really like. Contact us on 1300 998 100 for more information and schedule a tour with us today.